Perhaps you're familiar with Microlearning, but have you put a strategy in place? Perhaps you’re familiar with Microlearning: the idea that focused, targeted content can drive behavior change in the workplace. But have you put Microlearning into place as a strategy? In this presentation, Summer Salomonsen, Chief Learning Officer at Grovo, shares how Microlearning can be an effective learning strategy in today’s workplace. She will share a three-step approach, from starting small, to staying focused, to making it stick. 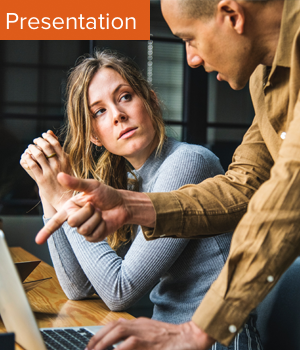 You’ll walk away understanding the need to uplevel your learning program, able to describe the components of a successful Microlearning strategy, and clear on next steps for bringing Microlearning to your unique organization.